This is how to make a bald mountain! 1) Maize farming cannot hold top soil too long on the hill. 2) Soil actually is gone and the productivity will also be gone. 3) There is no land zoning here, so you can slush trees on mountain as much as you like and they do and burn the rest. 4) Now, you can re-start maize farming on the new land and forget about the last land lot. 5) Go back to 1!! Cacao trees will grow with higher trees which have proper roots to hold soils. So, this agro-forestry can stop the slash-and-burn farming or may even work as afforestation on the bald mountain. If doing well, it will help the farmers' lives as well since the cacao price is rising internationally. Having said that, there are many barriers. In this case, the key is market access for high quality cacao beans. 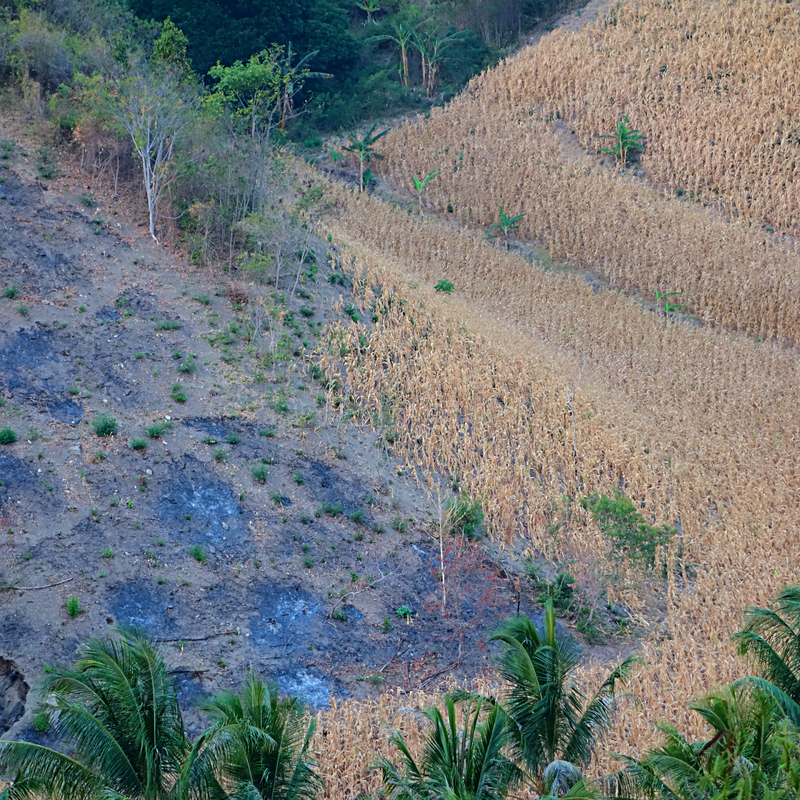 In Bali, I see high quality fermented beans are traded at 30% higher than low quality ones. Here in Northern Sulawesi, the price difference is "0". So, farmers are not motivated to produce high quality cacao or even producing anything. Of course, low capability, low bargaining power, bad informal lending scheme, etc are usual suspects, but without a better value chain and market access, they will continue making another bald mountains. "Not working at the ground, but working upstream to solve the problem" It was impressive speech I heard from Ms Melind Gate a couple months ago at SEI - Stockholm Environment Institute​. My response is yes, but NO!,.... and but yes, too, if this is for Adaptation​ to climate change. 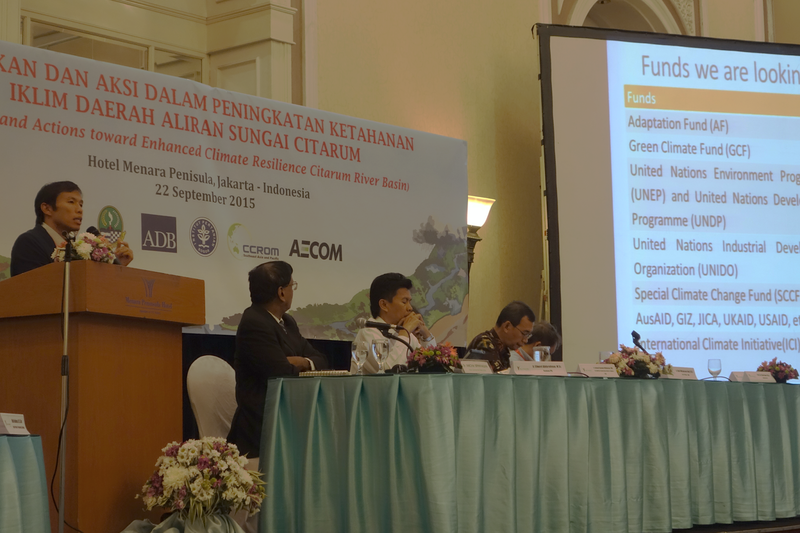 I made a little speech about financing climate change adaptation yesterday at a workshop held by Asian Development Bank​. Many problems are highly localised for climate change adaptation, so it will be difficult to find a silver bullet fixing everything with one single shot! However, if I have a 50 million dollar, I may set up a nation wide micro-insurance/finance as this can be an upstreaming solution going down to the community level. Also, this connected to my another point on financing with the private sector. We cannot rely on CSR too much as this may be 1st budget will be cut when the new recession comes. Adaptation is a part of our lives and businesses, so it should be integrated into their operation. 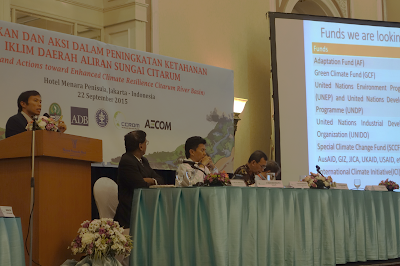 Also, profitability will make the adaptation activities more sustainable. Some calls me a philosopher, but I always like to be in the field. I really like my blood circulating super fast when my assumption is destroyed in a dusty environment. 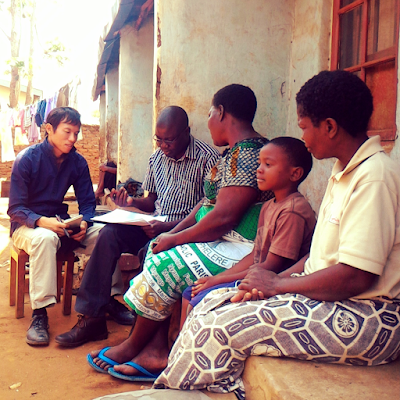 Wanjiru​ Anne, and I am assessing an ecosystem value and the role of a clean stove in Lilongwe, Malawi​e. The two key issues here are deforestation and accessibilities to fuels. Although firewood and charcoal are banned, there is no reasonable alternative. So, we will use a behavioural economics such as a choice experiment to assess these problems. This will give nice nice policy implications. For example, a clean stove program may start the distribution of bioethanol to achieve 80% of a Pareto optimal in terms of accessibility. Then, the rest of 20% will be achieved by a subsidy on a stove cost or a monthly usage. The choice experiment with an econometric model enables to design such a policy mix as it can calculate the rate of substitution between the cost and the accessibility. Similarly, the monetary value of deforestation should be able to calculated.